After 66 games, the NCAA Tournament Finale came down to one game between two teams: the Virginia Cavaliers and the Texas Tech Red Raiders, neither of whom had ever won an NCAA Men’s D1 basketball championship in the history of their programs. The game was largely expected to be somewhat of a dull affair due to both sides’ defensive resilience and slow, relatively-methodical approach to offense. Despite a slow start, which seems to be the case in high-stakes games while teams settle in, that view proved to be far from the truth, as the two teams served up an enthralling slugfest and shotmaking in Minneapolis. The match saw the Cavaliers eventually run out winners 85-77 after overtime, after being locked at a 68 tie during regulation play. The Red Raiders, led by coach Chris Beard, came into the match up as underdogs – a label they’ve thrived on throughout the tournament. 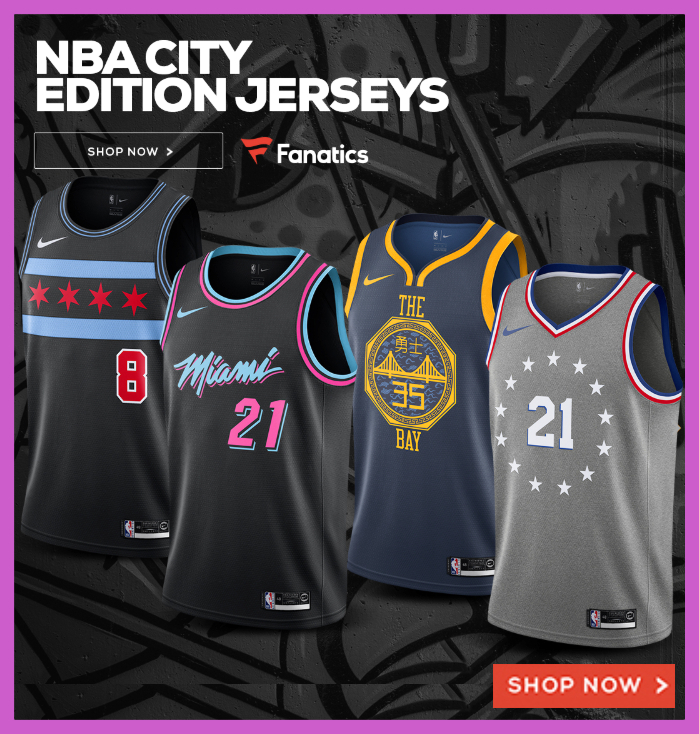 Their defensive prowess has seen them fight beyond the Michigan Wolverines in the Sweet Sixteen, Gonzaga in the Elite Eight face off and then again in their 61-51 masterclass in the Semi-Final against the Michigan State Spartans. Also, they’d have fancied their chances ahead of tip off against a Cavaliers team who could count themselves somewhat fortunate to have made it so far. 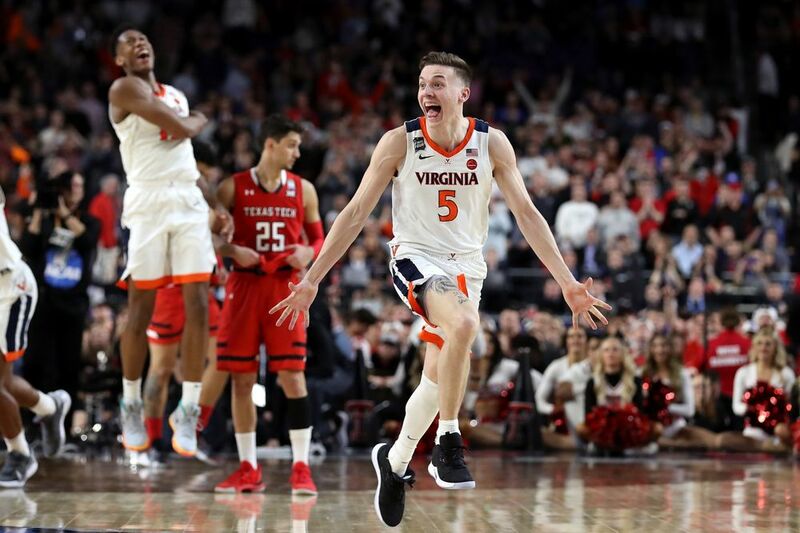 Virginia barely scraped beyond their Final Four opponent, the Auburn Tigers, in a 62-63 victory, which was aided by some questionable officiating; Kyle Guy showed nerves of steel to sink three free throws following a foul, with time all but gone to clinch victory from the jaws of defeat. Nonetheless, it was a double dribble in center court by Ty Jerome, who had already bagged 21 points and six assists himself, that caused a stir as the ref missed it – if he hadn’t, possession would have been given to the Tigers who would have likely seen out the remaining seconds to progress. It wasn’t to be, and the Cavaliers had another chapter to write. If the Red Raiders were largely pressure free coming into the game, the same couldn’t be said for Tony Bennett’s players. They entered the court knowing they were expected to win and only a win would exorcise the demons that lay dormant in their minds from last year’s humiliating exit at the hands of 16th seed UMBC. Both sides would have been looking to get their noses in front before relying on their defense to help manage to get through one more game in the bracket. It was Texas Tech who blinked first as they fell behind despite winning the tip off and Virginia took the lead. The match played out in an end to end fashion throughout and come the closing seconds it was the Red Raiders who had pulled things back and looked on the brink of their own history, as they led with just 15 seconds on the clock. 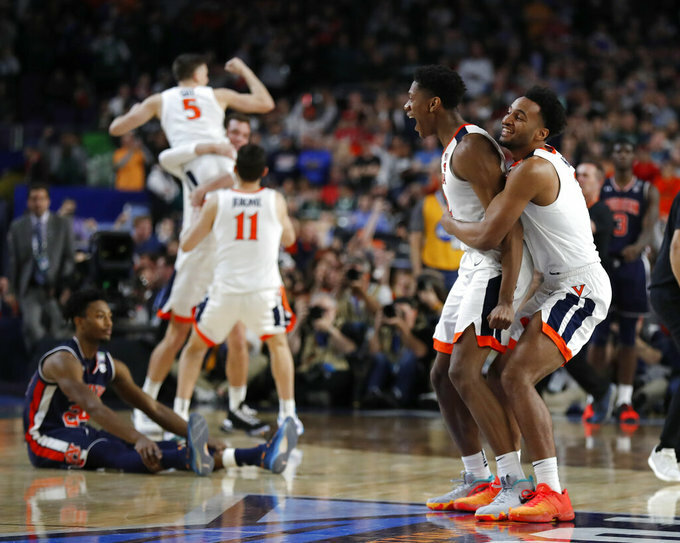 Virginia’s All-American De’Andre Hunter had different ideas and he shot for three to send the match into overtime. Overtime started and it was that man Hunter again who bagged to thrust his team into the lead, and it was a lead that they would not relinquish – not again. Hunter top scored with 27 points, closely followed by Most Valuable Player Guy with 24 and Ty Jerome, who also weighed in with 16 nearly notching a triple double with 9 rebounds and 8 assists. Those three were cited as key players before play started and they stepped up to the plate. Unfortunately, for Texas Tech, when those three power horses play the Cavaliers simply have too much quality and so it proved in the end. As the Cavaliers embraced on the court to celebrate their achievement and UVA fans started buying up championship merch, talk quickly turned to what lays in wait for UVA’s star players. According to many draft boards, Hunter is projected to go in the lottery while Jerome will get drafted in the later part of the first round. Guy on the other hand (and Tech’s Moretti) sinks free throws better than many people at that level and has a competitive streak so it’s inevitable that they’ll be looking to step up. It’s not hard to see the 6’3 Guy as a J.J. Redick type player. If they do, they’ve signed off in some style and written their names into the NCAA history books forever. While everyone is talking about ‘some guy’ named Zion Williamson, NBA power houses should not overlook the founding stones of the actual NCAA champions.